Judit recently reached the final eight of the World Chess Championship in Las Vegas, before she lost to Khalifman, the eventual winner. 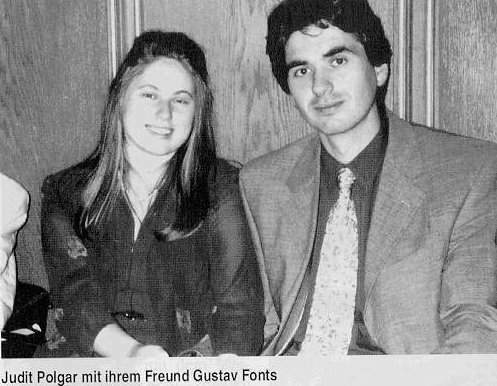 Judit, who was born in 1976, became a grandmaster in 1991 at the age of 14 and was the youngest chess grandmaster in history. Don Schultz Replies to Zsuzsa Polgar's "Concerns"